JoAnne practiced in major law firms in New York upon graduation, and then enjoyed a long tenure in various Verizon companies as in-house counsel. 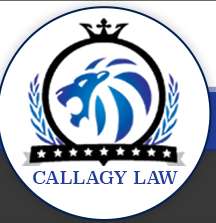 JoAnne joined Callagy Law in 2009, where she initially handled a variety of New York matters including No-Fault arbitration and commercial arbitrations. She then transferred to the New Jersey PIP area in 2012 and continues to represent medical providers against PIP insurers.